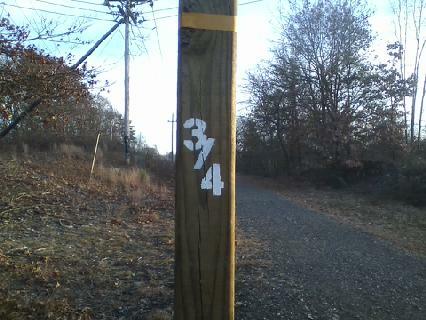 Finally the trail has adequate mile markers. Yeah team! ← The salem bike ped corridor side of Hampshire Rd has been opened. You can now travel straight up to the Shaws plaza and all points in between.